LINTHICUM, Md., March 23, 2010 -- Northrop Grumman Corporation (NYSE:NOC) has named Patrick M. Antkowiak vice president and general manager of the Advanced Concepts & Technologies Division for the company's Electronic Systems sector. In his new position, Antkowiak will have executive responsibility for all division programs and operations. He will be located at the company's Electronic Systems sector headquarters complex in Linthicum. Antkowiak joined the company in 1981 and has held a variety of positions in engineering, program management and product development. In 1992, he was named engineering manager and product development team leader for the Comanche helicopter mission computer program. He later was named program manager for Space-Based Radar and space technology development programs. 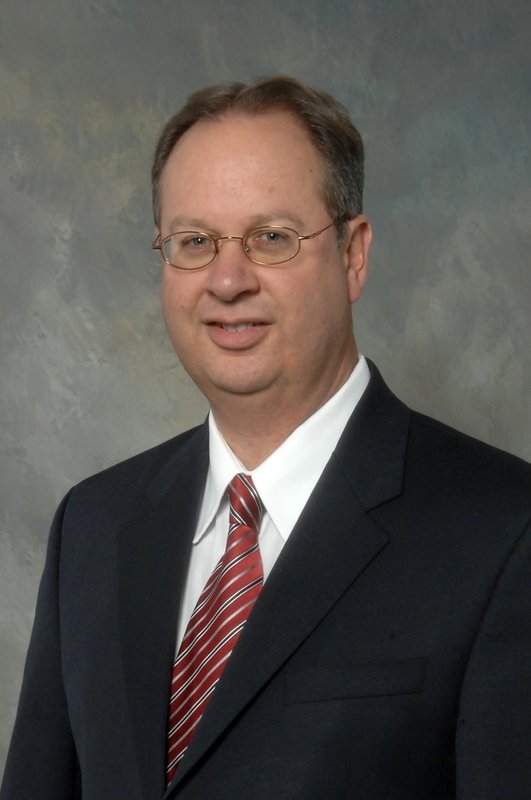 In 2004, he became director of space systems for the Advanced Concepts & Technologies Division, with responsibility for the development of a wide portfolio of radio-frequency and electro-optical space sensor technologies for future U.S. Department of Defense and intelligence programs. Most recently, he served as vice president of strategy and capability for Engineering, Manufacturing & Logistics. Antkowiak earned a bachelor's degree in electrical engineering from the Johns Hopkins University and a master's degree in computer engineering from the University of Maryland. He has also completed the General Manager's Program at Harvard University.